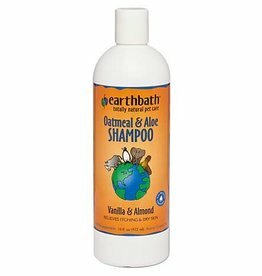 Earthbath Oatmeal & Aloe Shampoo for Dogs & Cats, 16 oz. 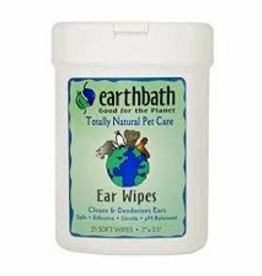 Earthbath Sweet Orange Oil Dog & Cat Shampoo, 16 oz. 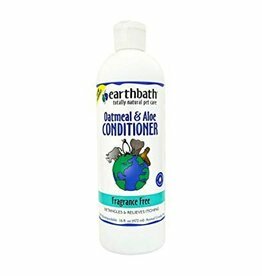 Earthbath Fragrance Free Dog & Cat Conditioner, 16 oz. 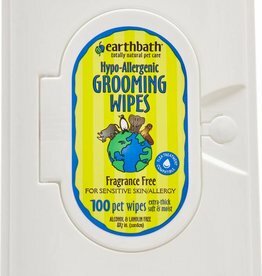 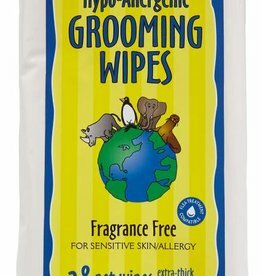 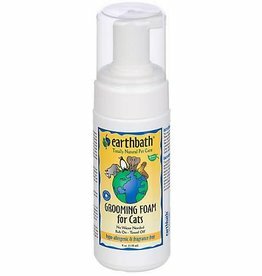 Earthbath Hypo-Allergenic Grooming Foam for Cats, 4 oz. 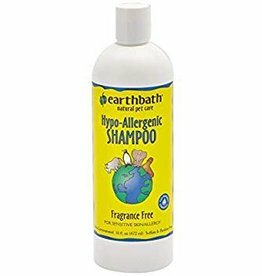 Earthbath Hypo-Allergenic Dog & Cat Shampoo, 16 oz.